You know what you offer. We know what you offer. But do candidates? 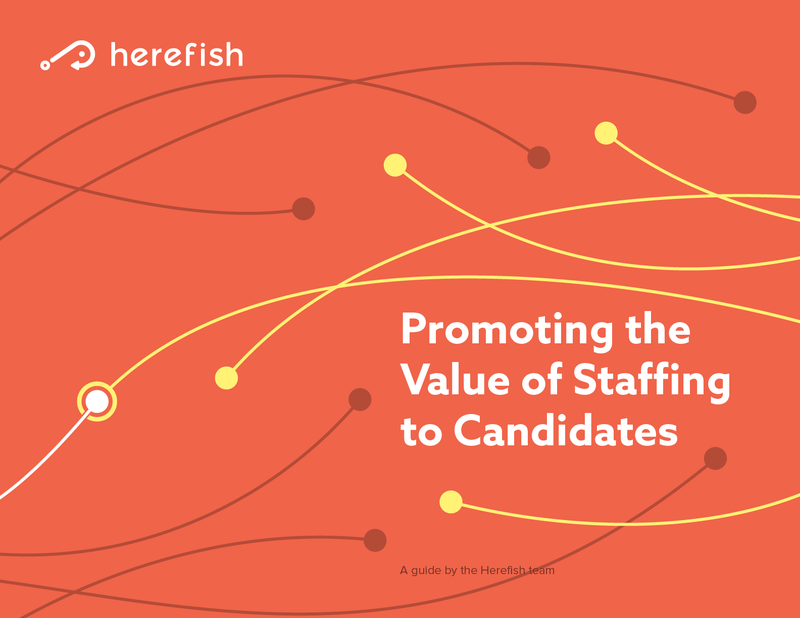 Share what you learn in this guide with candidates and promote your value! Recruiters know how hard it is to get a foot in the door. It’s an industry that can sometimes be the victim of an unearned reputation, a reputation formed by an array of outsider misconceptions. The best way to challenge these misconceptions and strengthen our reputation is to educate. That is what this resource aims to help you do.